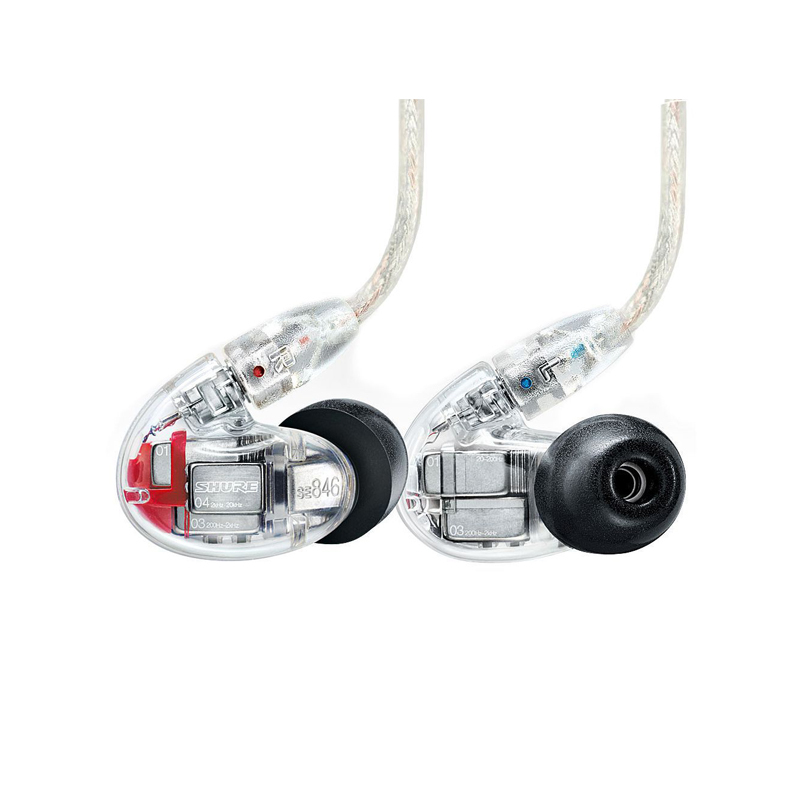 Singledynamic MicroDriver earphones with detailed sound and enhanced bass extension, features an acoustical network tuned for extended bass performance. Detachable, replaceable, 50” Kevlar®-reinforced cablewith MMCX connectors, wireform fit and inline remote and microphone. 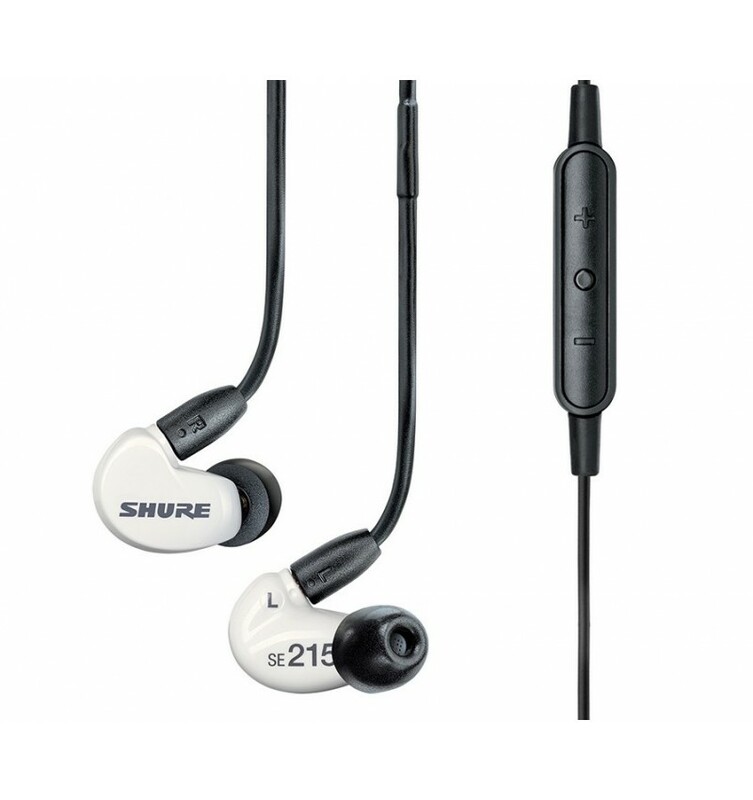 Soft-touch integrated remote and microphonecontrols device playback, volume, and sound for calls and voice control apps. Distinctive white and gray color schememakes a bold statement. Comfortable, Sound Isolating™ sleevesblock up to 37 dB of outside noise. Passive sound isolationfor uncolored, artifact-free sound. 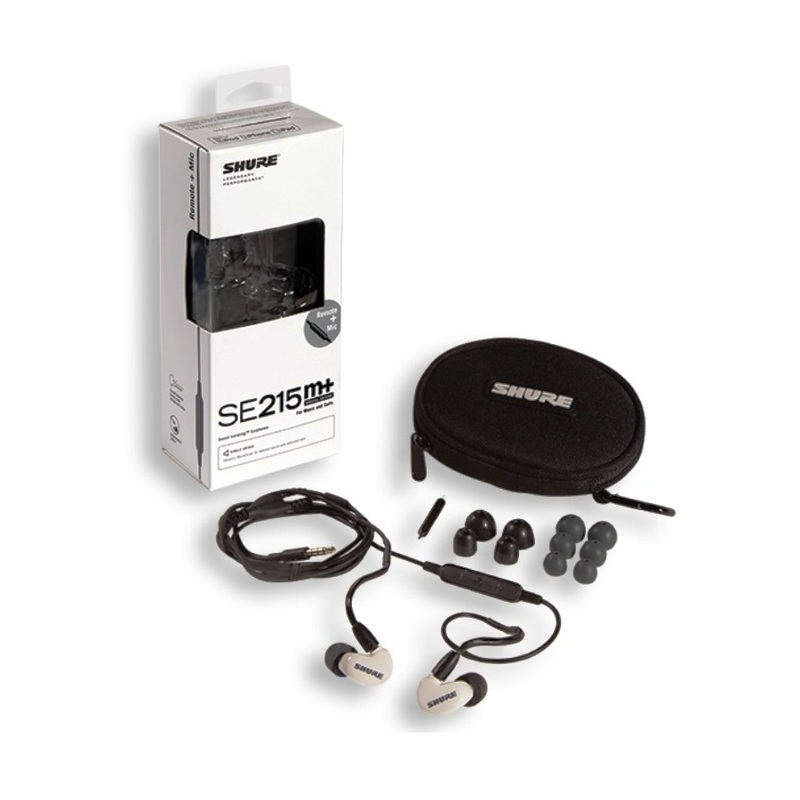 Ergonomic fitseats comfortably in the ear for hours of listening. 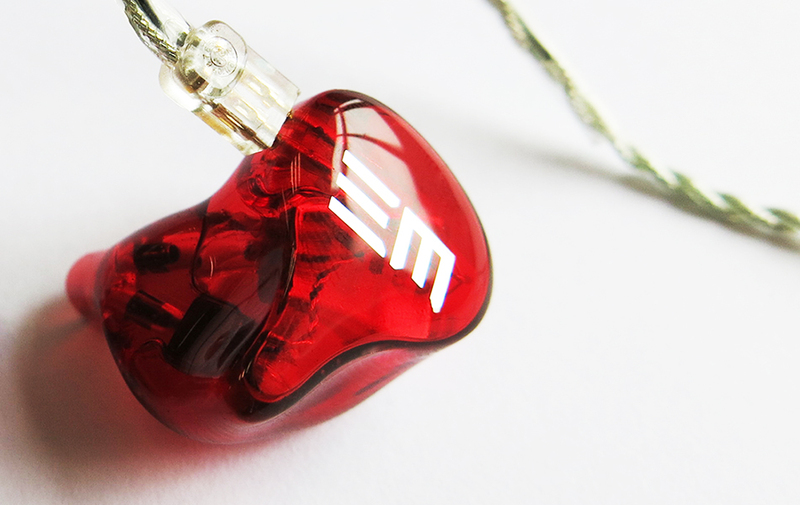 Wireform cablemolds to wearer’s ears for secure, customized fit, even during high-intensity activity. 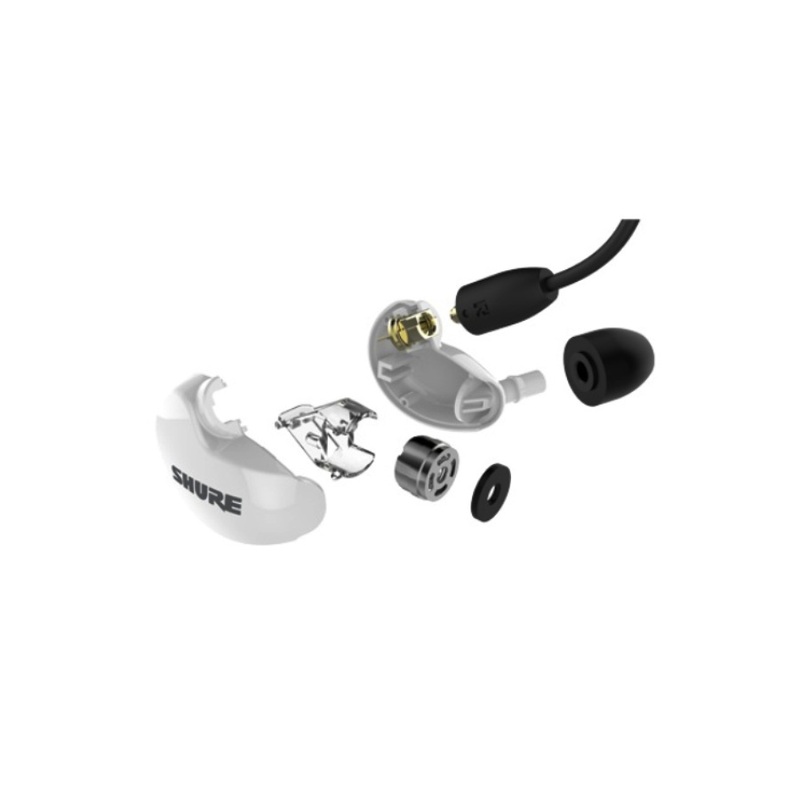 Included universal fit kit for personalized sizingto ensure a perfect seal for maximum isolation and bass response. 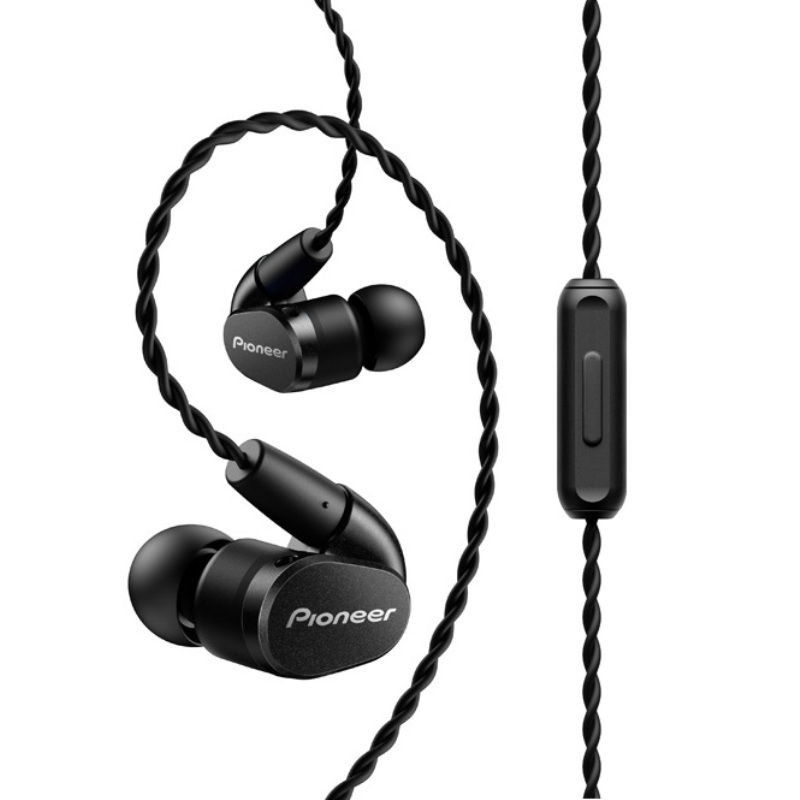 Zippered pouchprotects earphones and cable when not in use. 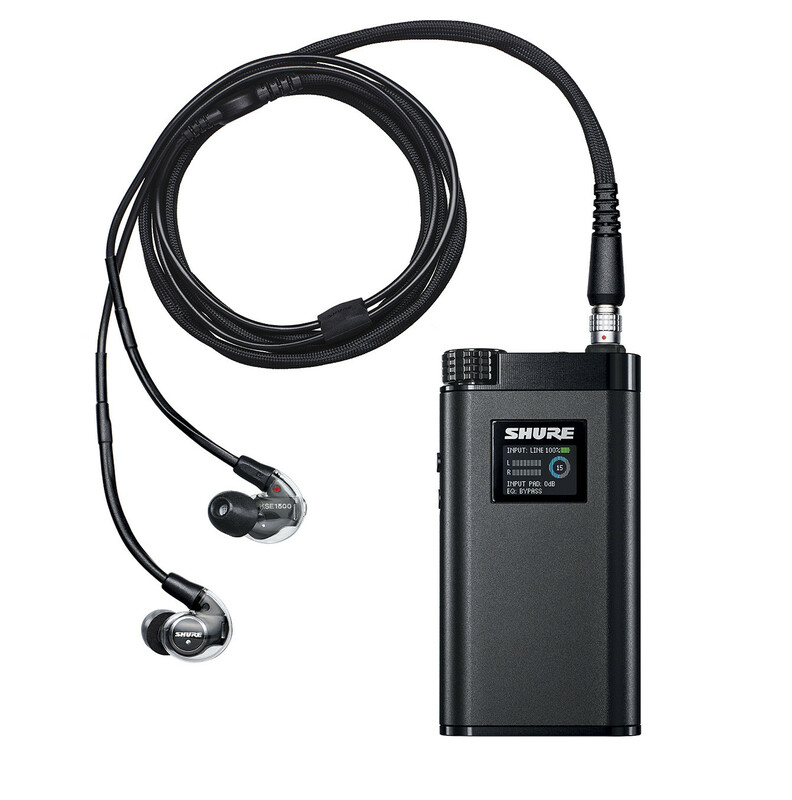 Performance-proven, road-tested Shure durabilityto withstand the abuse and rigors of daily use.